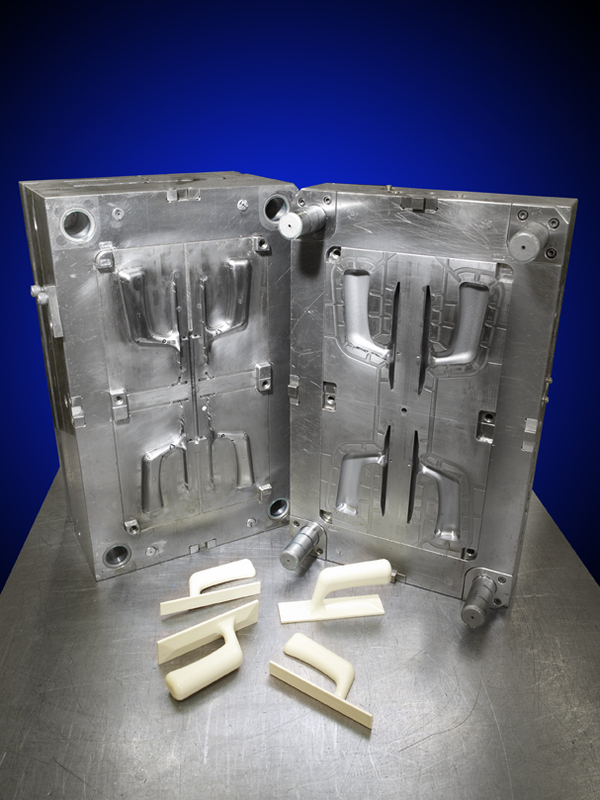 Plastic injection molding has a language all it’s own and with so many unique terms it can be difficult to learn the language. 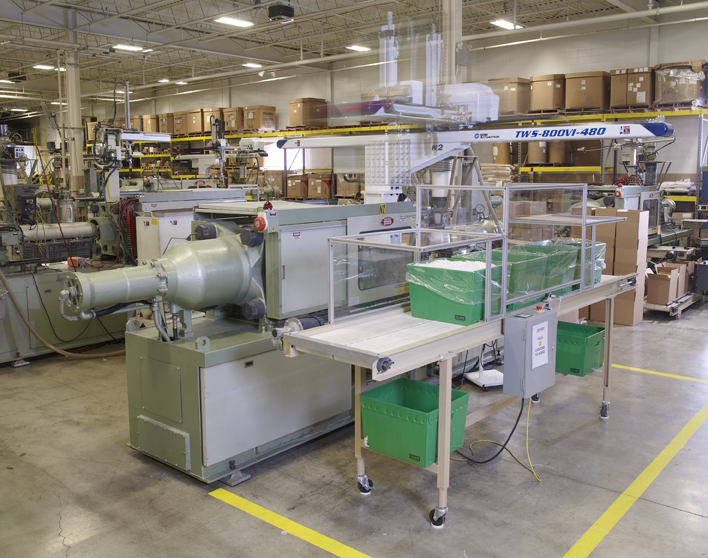 We put together a list of the top terms to know when discussing plastic injection molding, mold parts, materials, and problems. We hope you find this to be a useful resource. "The time and care you invest in upfront maintenance will keep costly repairs at bay." Let’s face it, our parents were right. Take care of your things, and they will last a very long time. It was a matter of necessity. Back in the day, products were made well and made to last as long as you didn’t abuse them. The same is true in a manufacturing environment. 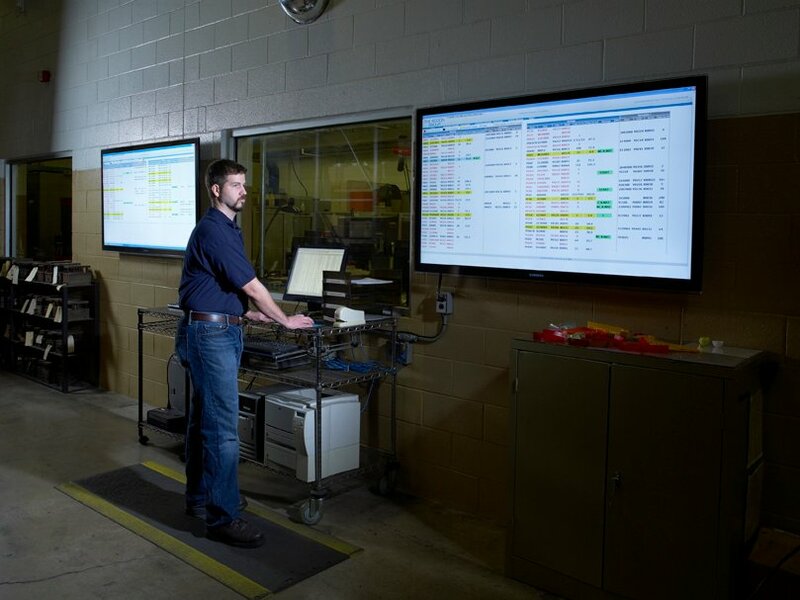 Take care of your equipment, and it will take care of your production needs for a long time. When purchasing injection molded parts, it is important to understand some of the common but scary problems and defects that impact product quality. 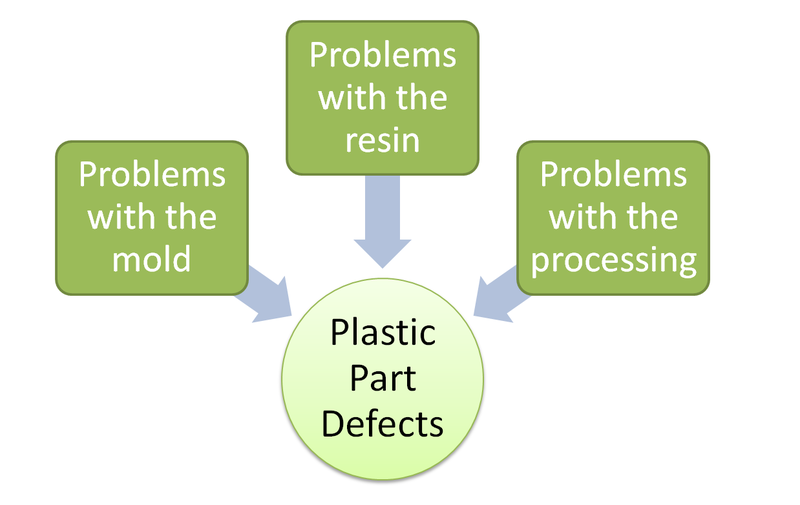 Being familiar with these imperfections and their causes can help you work with injection molders to insure the highest quality part production is achieved. 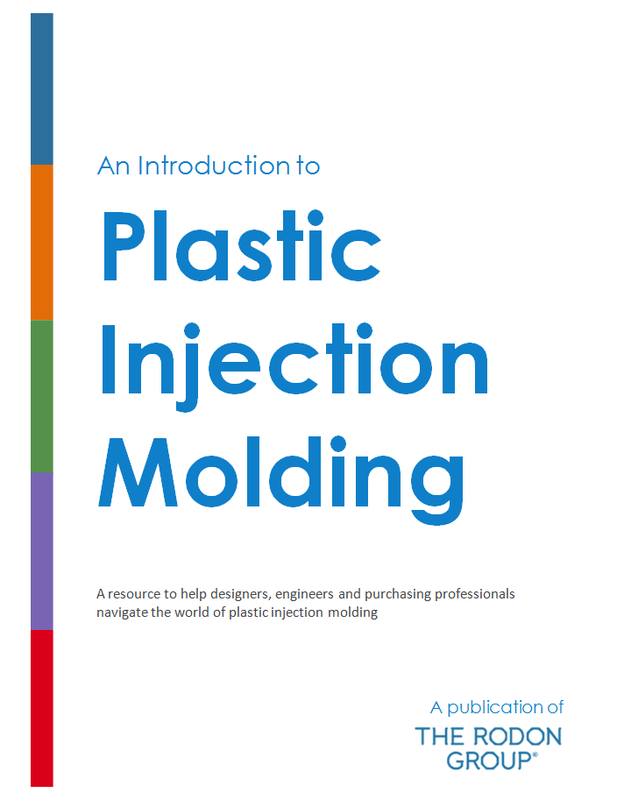 Want to learn more about plastic injection molding? 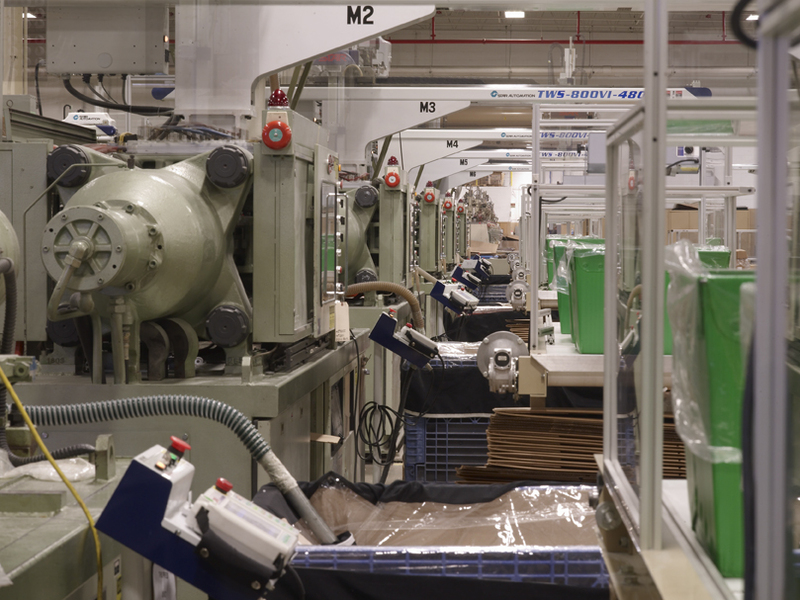 The process of plastic injection molding has been around for years. 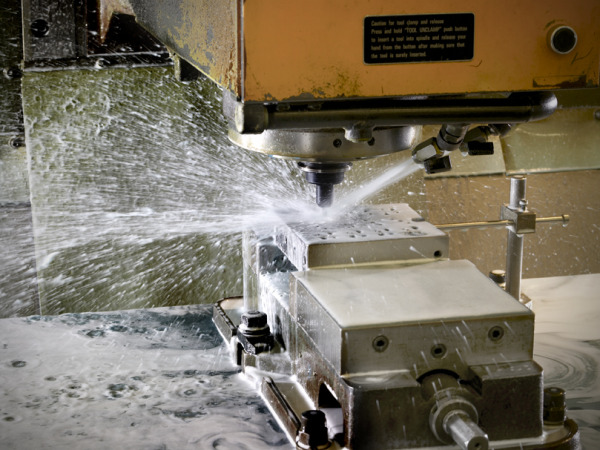 And over time injection machines, resins, and mold-building technology have greatly improved. However, the basics still remain the same. 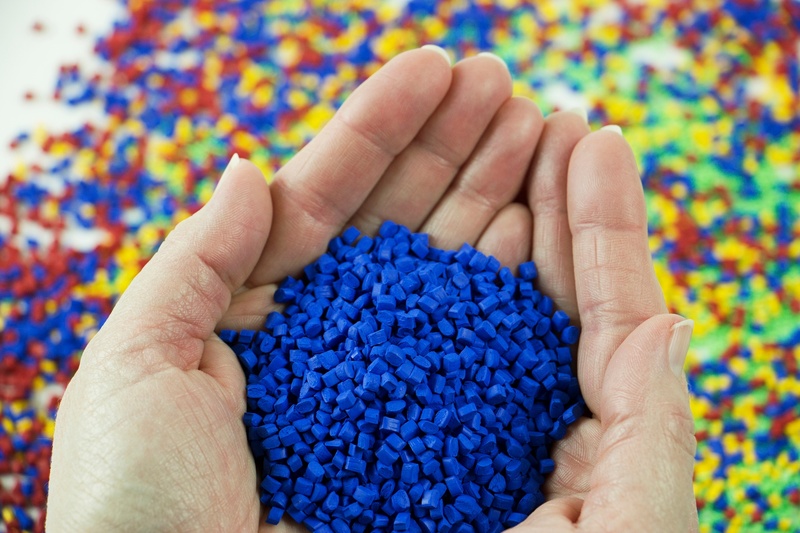 You take plastic pellets, melt them, and fill a mold with the melted plastic; the result, once cooled, is a plastic part.